You’re shopping local each time you pick up a latte at the coffee shop down the block from work, grab a panini at the local café, or catch a movie at the theater in town. But when it comes to holiday shopping, most consumers turn to national, online retailers for the best deals. 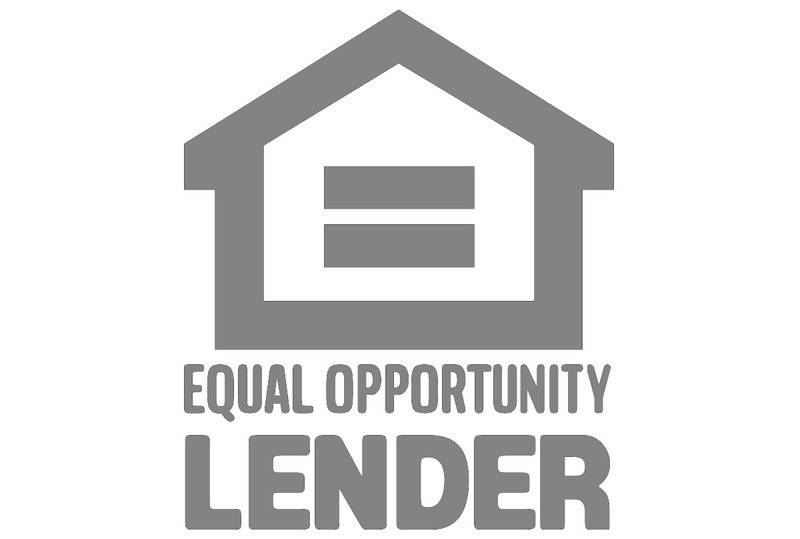 Who says you can’t get a great deal right down the street at your favorite local business? 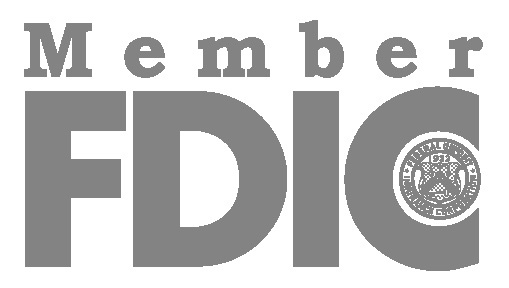 This holiday season, be sure to shop local first and support the small businesses that make your community vibrant and unique. Looking for the best local businesses for this year’s holiday shopping? 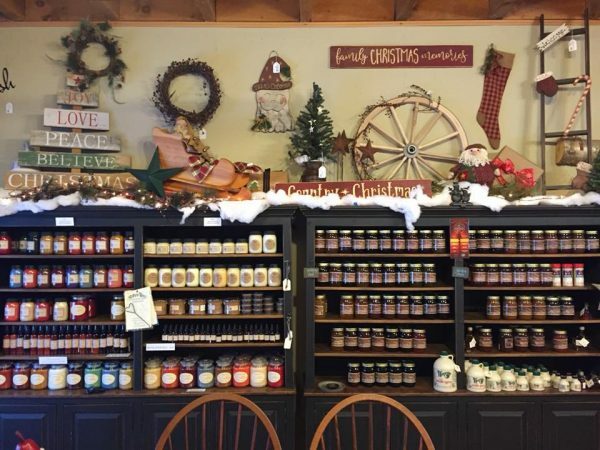 These New Hampshire businesses will help you complete your holiday shopping all while staying in the 603! 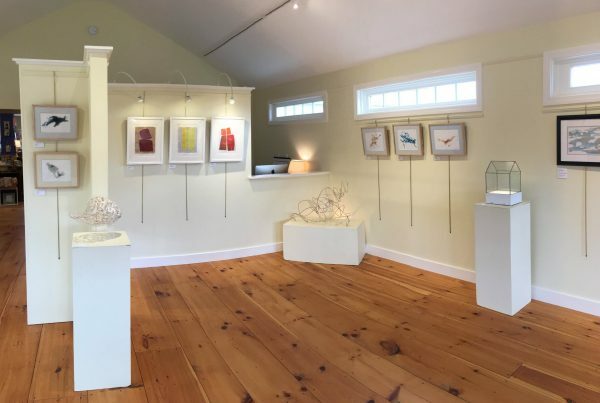 Twiggs Gallery is a unique art venture conceived by a local NH artist and calligrapher. The gallery features exhibitions of local and regional art, artist workshops, unique gifts, shabby-chic antiques and calligraphy services. Located in downtown Boscawen, Twiggs Gallery is the latest addition to the Capital Region’s rapidly growing art community. Voted Best Florist in the Lakes Region, Heaven Scent Design has been creating beautiful, lush arrangements for over 20 years. 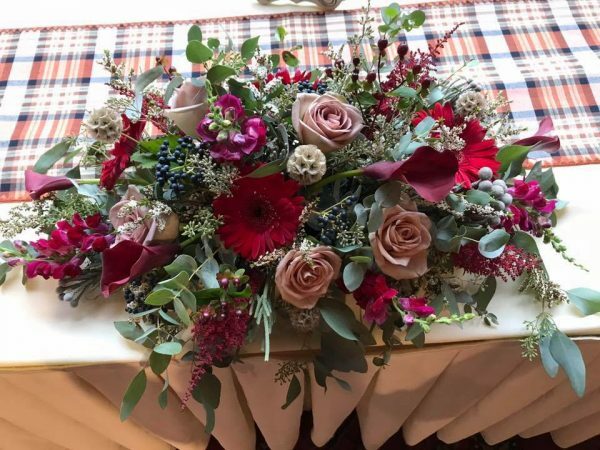 Using premium flowers, the shop’s focus is on designing arrangements with sophisticated seasonal flowers, so that no two arrangements are alike. Heaven Scent Design offers same-day delivery, custom designs in both fresh and permanent flowers, and also carries a great selection of gifts at their retail location. 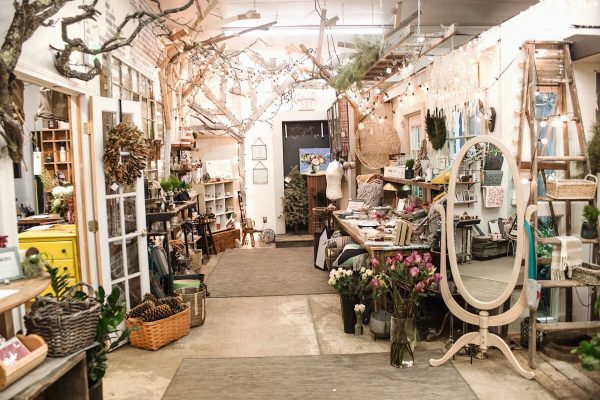 This place would be a perfect place to shop for the gardener on your list! Are you a woman who marches to the beat of her own drum? If so, check out Imagine in downtown Bristol. 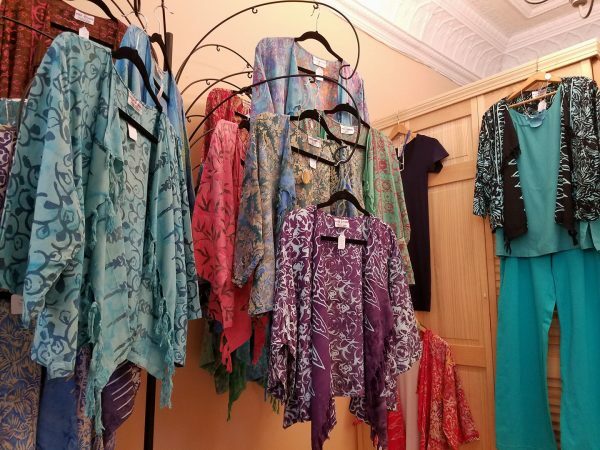 The store specializes in unique, casual clothing, accessories and jewelry. You’ll be sure to find something special for the woman on your list who has everything. 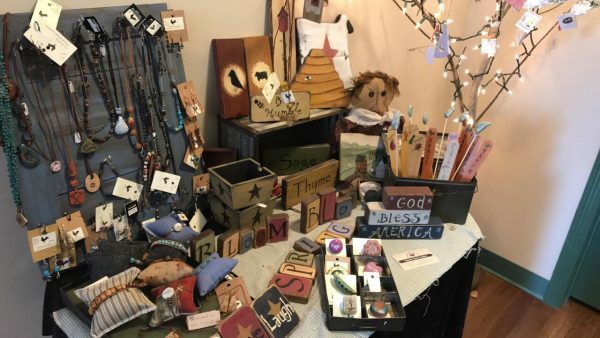 Located in the heart of Franklin, the Franklin Studio features a wide array of New Hampshire made items including jewelry, fabric-wrapped soaps, note cards, candles, pottery, and home decor (just to name a few). Whether you are looking for locally made gifts or delicious local baked goods, the Franklin Studio has you, and everyone on your list, covered. Apotheca is an upscale full-service flower shoppe, art gallery and coffee & tea bar located in an 1860’s train depot in Goffstown Village. Enjoy a cup of tea or coffee while browsing their unique gifts, fresh flowers and artwork. Trust us, this place has it all! Buckley’s Bakery & Café in Merrimack, is built upon tradition – to do things the way they began. Homemade. Handmade. Each Day. Nothing brings people together around the holidays like good food. 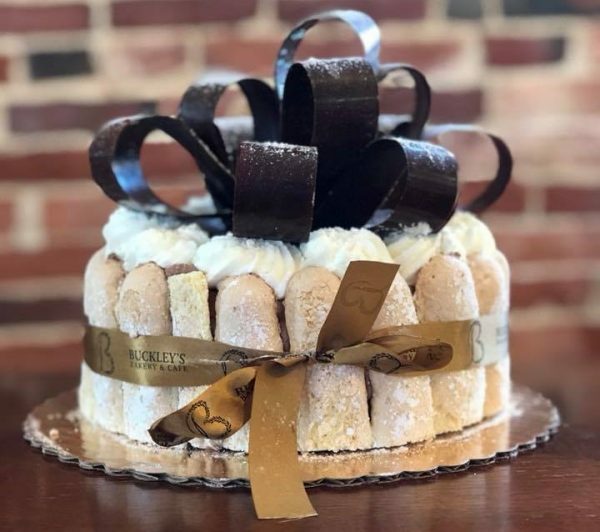 Whether you need to bring a dish to your next holiday get-together or you are looking for something delicious to gift to the foodie on your list, Buckley’s Bakery & Café is your one-stop shop. Cozy meets primitive at Tilton’s Amish Country Barn. This home décor store has candles, braided rugs, curtains, Amish handcrafted furniture and much more. Just as the seasons change here in New England, the Amish Country Barn is sure to be in-season with their décor both inside and out. There you have it – our staff’s favorite local businesses for holiday shopping! Be sure to subscribe to our e-mail newsletter or follow us on Facebook or Twitter to stay up-to-date with local events, activities, and more.